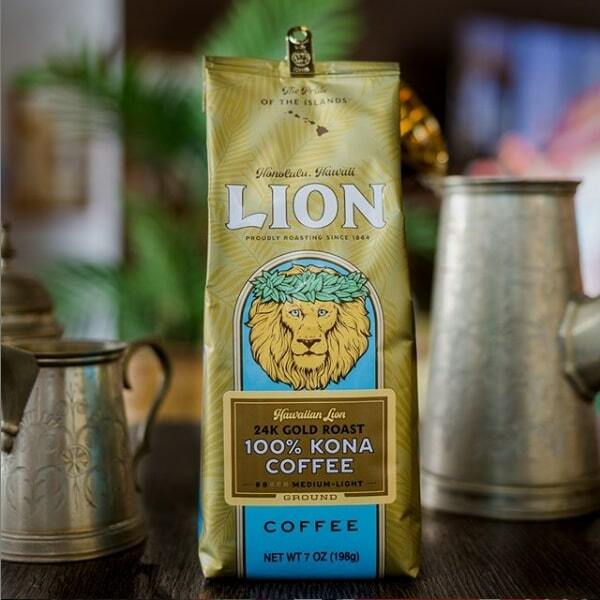 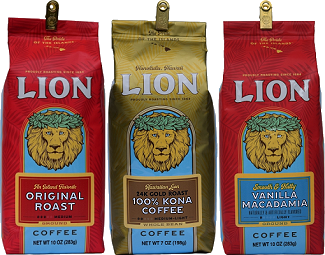 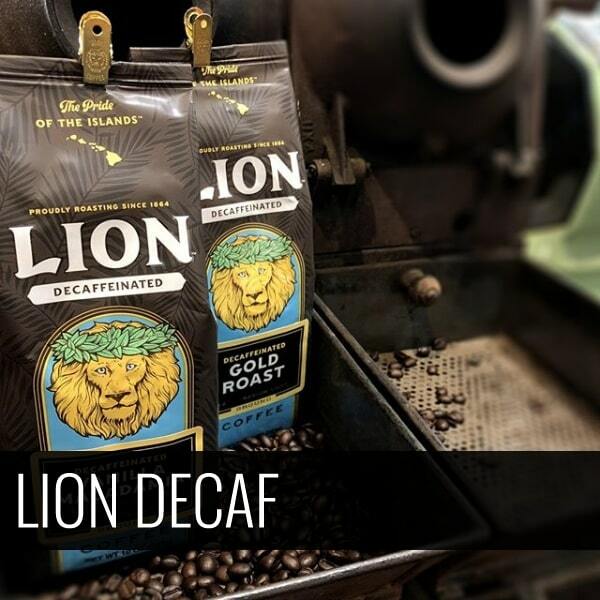 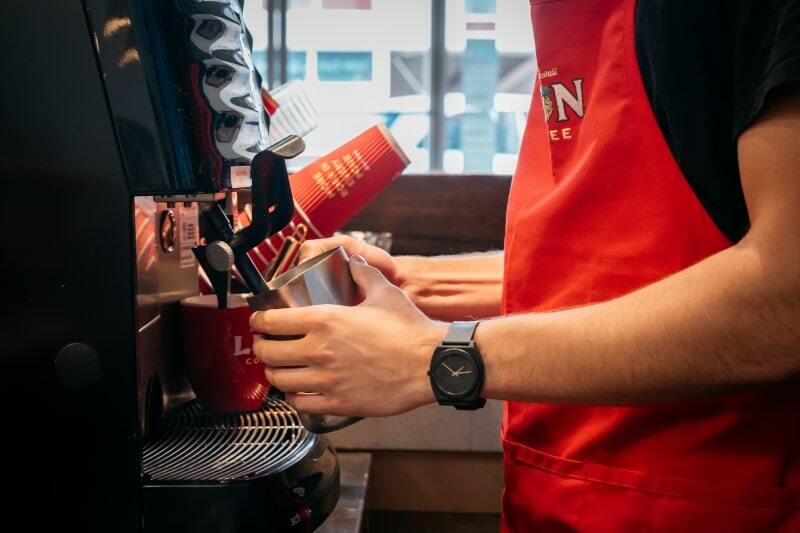 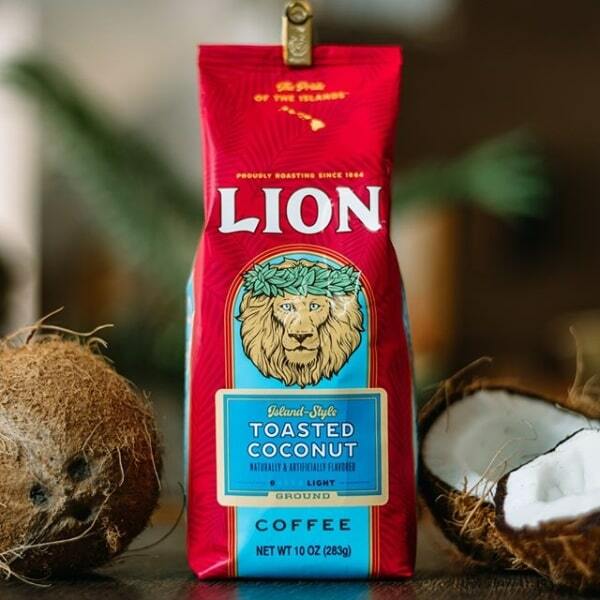 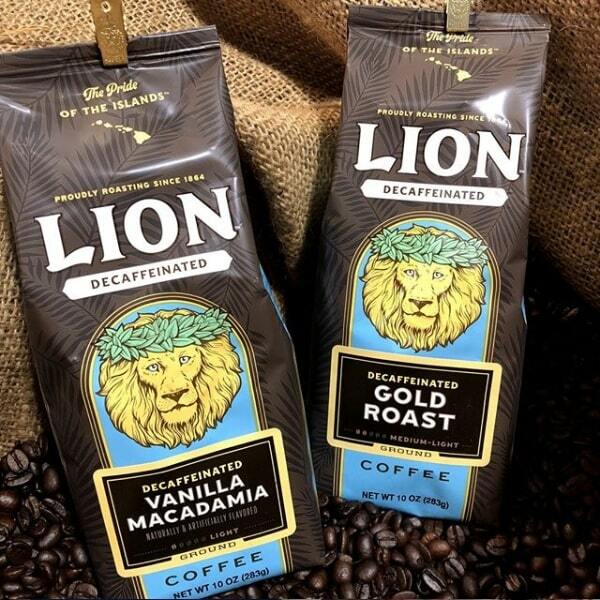 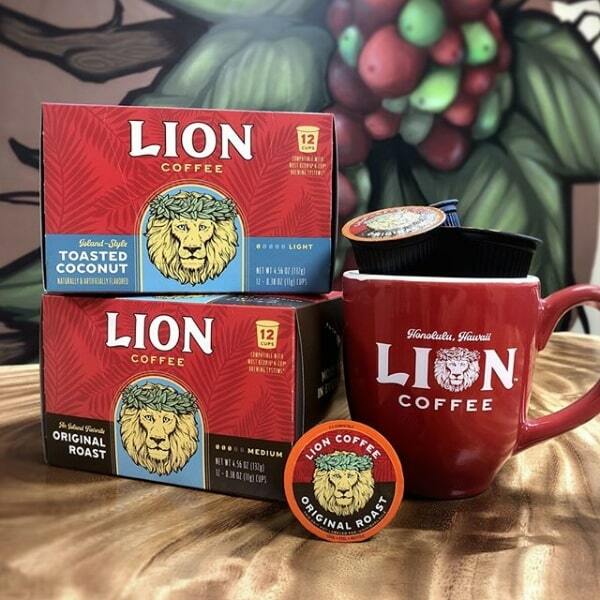 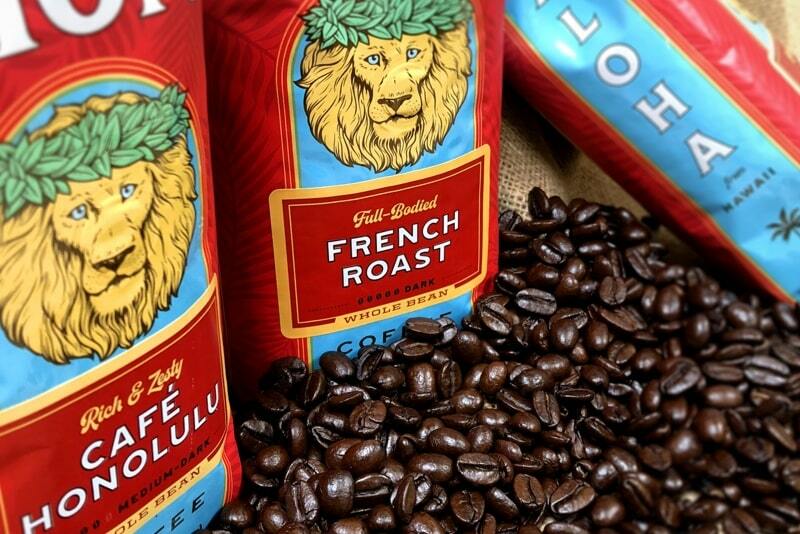 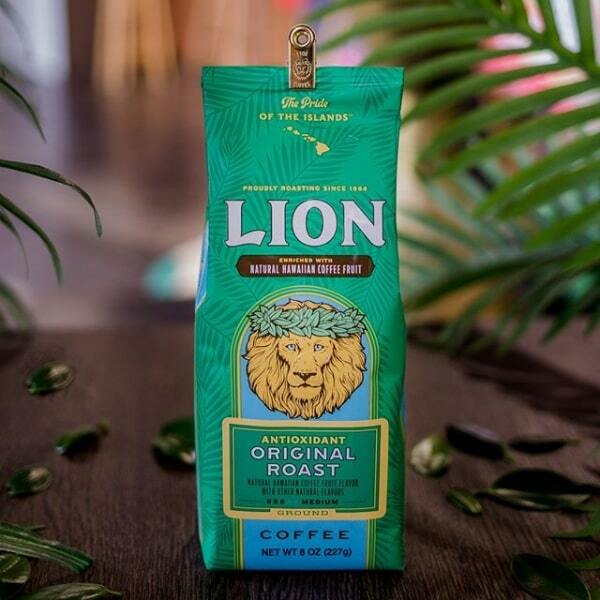 Award-winning Lion Coffee creates quality blends using 100% Arabica beans and Hawaii-inspired flavors that make your first cup the closest thing to a morning walk on the beach. 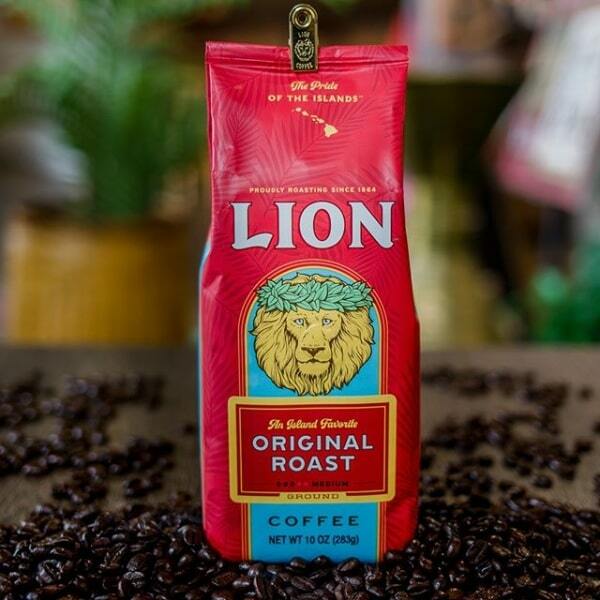 One of America’s oldest major coffee companies, Lion Coffee roared to life in 1864 in Toledo, Ohio. 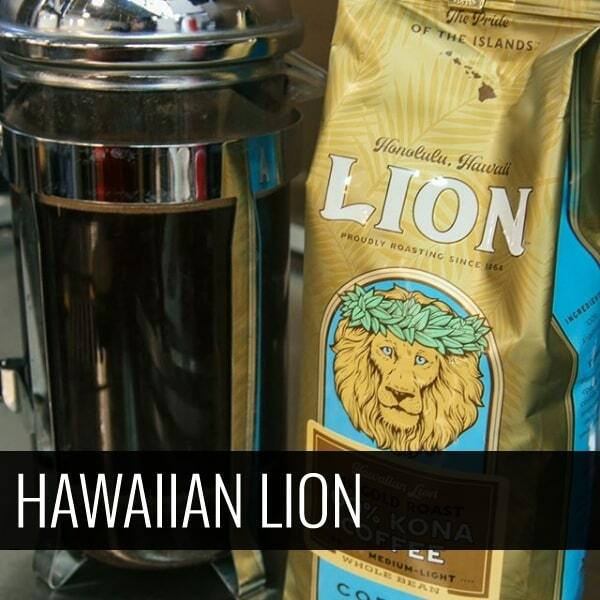 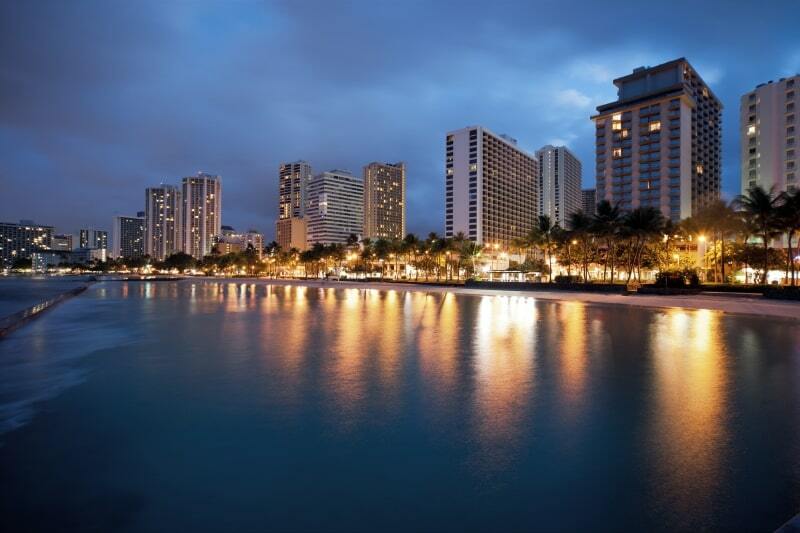 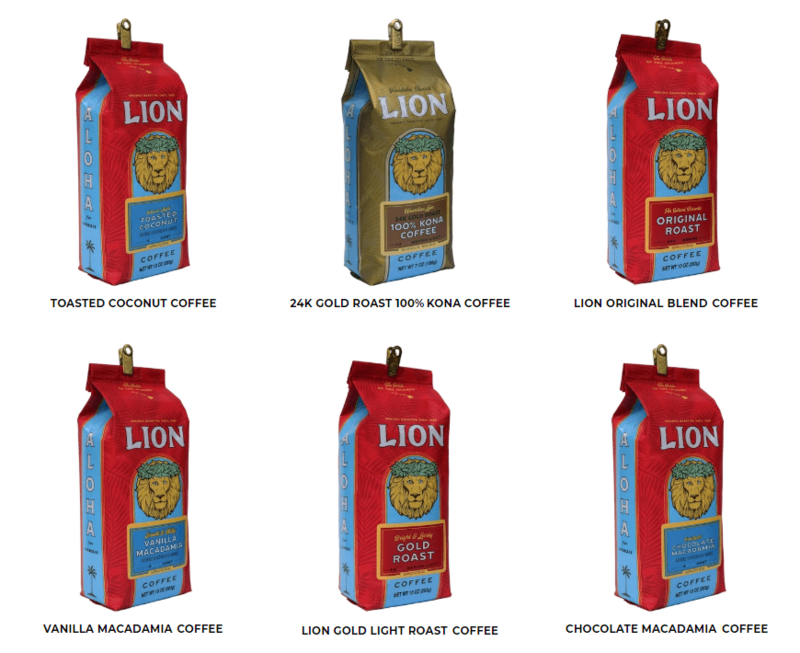 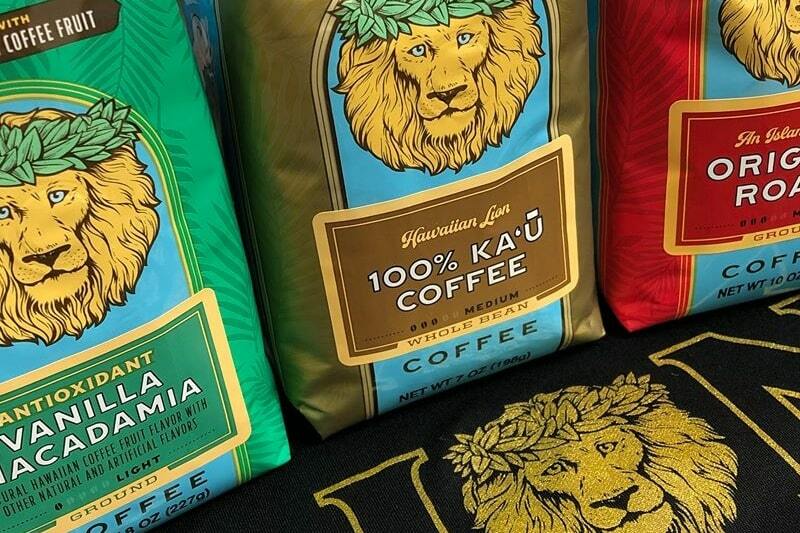 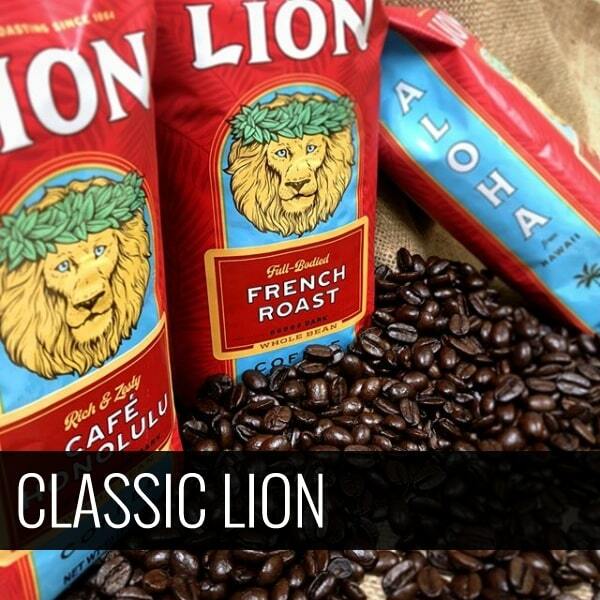 After moving to Hawaii in 1979, Lion Coffee quickly became and has remained the favorite local coffee brand. 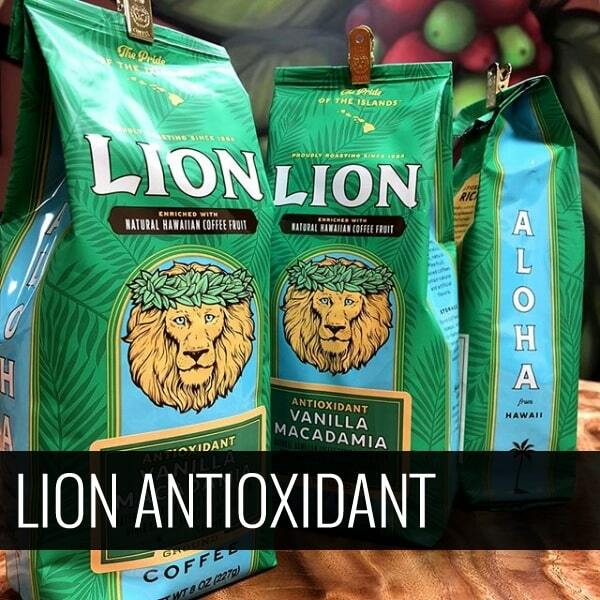 Shop our entire line of coffees and teas at our webstore. 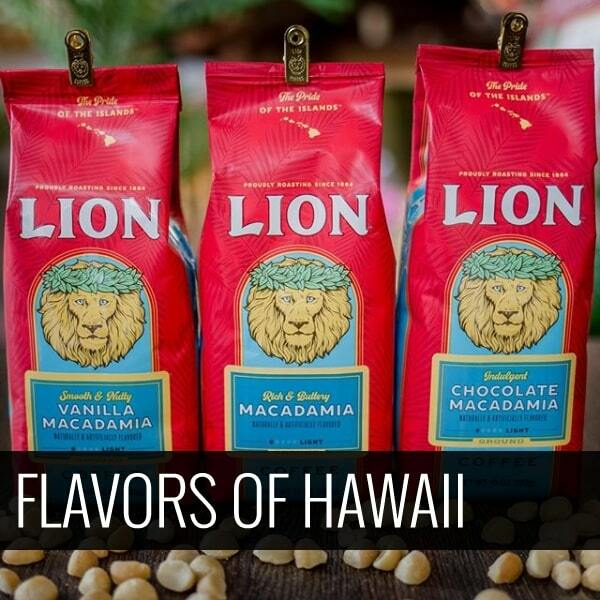 Blending delicious tropical flavored teas since 1995.